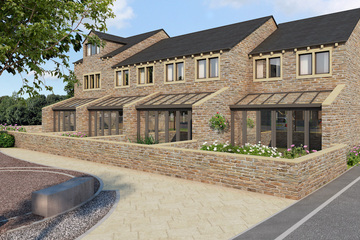 Phase three of Empire Works offers 14, bespoke 1, 2, 3 and 4-bedroom properties in Slaithwaite, Huddersfield. 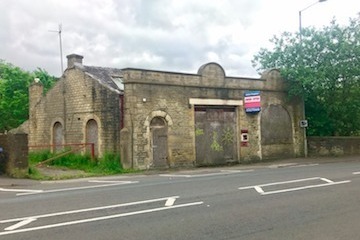 This former fire station is set to be brought back to life in 2019. A collection of rental apartments, more details for this development will be announced shortly. 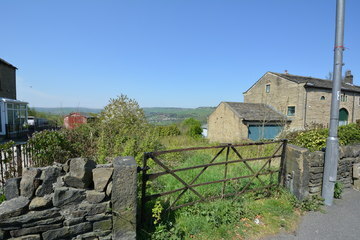 Taking advantage of views stretching across the Colne Valley, this 1.8 acre development is positioned just off Gillroyd Lane in Linthwaite, conveniently located near to Colne Valley High School for families. Planning permission for 15 4-bedroom detached and two 3-bedroom semi-detached stone-built homes is currently being proposed.